With clinics conveniently located in either Brunswick or Mitcham, Scott Brisbane offers Acupuncture services to clients with a wide range of health concerns. Find out more. Acupuncture works! 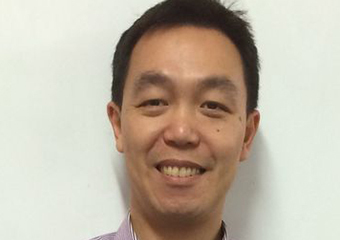 Come to see our Master of Acupuncture with over 20 year's experience in acupuncture and Traditional Chinese Medicine. Find out more. 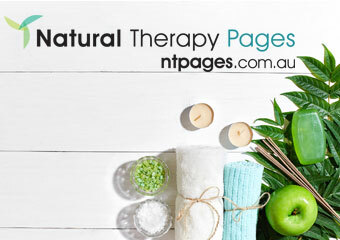 HOPETOUN NATURAL THERAPIES PTY LTD.
Park Orchards has a new healthcare clinic! Find out more. Knox Chinese Healing offers Myotherapy and Tuina in the Wantirna South, Knox, Ferntree Gully and Rowville areas. Call to hear more about these natural therapies. Find out more. Chadstone, East Malvern, and all surrounding suburbs! A professional massage clinic specialising in Remedial and Sports therapies. Find out more. Osteopathy was developed in the late nineteenth century and has since gained worldwide recognition as a valuable and effective healing system. Find out more. Encompass Massage and Well Being is focused on providing personalised therapies and customer satisfaction - we aim to offer you the very best and latest massage techniques. Find out more. Sarah Specialises in Providing A Range Of Services in addition to massage and myotherapy such as Cupping, Dry Needling That Can Help With A Number Of Conditions. Find out more. 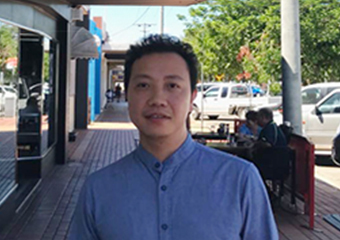 Dr Philip Qing Lu is national registered Acupuncturist, Chinese Herbal Medicine Practitioner & Chinese Herbal Dispenser bringing 30 years experience to patients in the North-Eastern Suburbs If you're looking for Moxibustion, Cupping or Massage Therapy, contact the 21st Century Herbal Medicine Clinic. Find out more. Remedial - Relaxation - Myofascial - Aromatherapy - Pregnancy - Trigger Point Therapy. No matter what type of Massage Treatment you're after, we here at Resonance WellBEing are the professionals to call. Find out more. Cupping, Acupuncture, Flower Essences, Mindfulness, Moxibustion, Traditional Chinese Medicine (TCM), Women's Health, Yoga - All, Yoga - Hatha. Find out more. Melbourne Holistic Health Hub offers the best value interactive workshops in Melbourne. Find out more. We here at Bodyworkx Clinic specialise in providing a range of professional Myotherapy treatments, to people of all ages who are living in the greater Watsonia area. Health Fund Rebates available. Find out more. Rejuvenate myotherapy takes a holistic approach to improving your health and wellbeing. For all your muscle needs, you’ll be in good hands. Find out more. ​THE WAY TO BETTER HEALTH. Find out more. 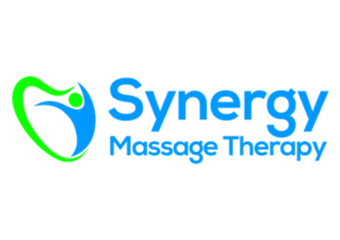 Welcome to Synergy Massage Therapy Your partner in wellness Mention Natural Therapy Pages for $5 off your Remedial Massage. Find out more. We are an established Australian owned business that has built a solid reputation in the health and wellbeing industry. Find out more. We strictly use the GMP standard or even the Australian GMP standard medicine only. Find out more.